The initiative was born from the necessity of the secondary school A. Volta High School in Turin to recover the lower level of the building that was unused, so it could be "returned" to the entire community. They did so by transforming it into a open classroom, available to all classes, where they can work on practical experiences, advanced didactics and interactive and collaborative experiences. The reform "Buona Scuola" in 2015 has extended the alternation school-work to high schools as well, making it obligatory for the last three years of secondary schools. In the school year 2015 - 2016, 652,641 students were said to have participated in the program. SocialFare works with schools to co-design courses, both theoretical & practical, focusing on development through working designs for social impact. Through an experience of interactive design, students, at the center of the process, were challenged to think of the school as the common good, to take care of and regenerate and co-design. The objective of this second phase of work was to continue the experience that had begun the previous year. The projected was defined as “Choral”, reworking the organization, functionality and identity of the place and to launch a crowdfunding campaign in support of the creation of the classroom. The theoretical learning program of ASW (alternating school and work) was held between December 2016 and March 2017 with the students of fourth year class of the Liceo A. Volta to design the crowdfunding campaign used to collect funds necessary for the creation of the project “The Hub – connecting ideas”. 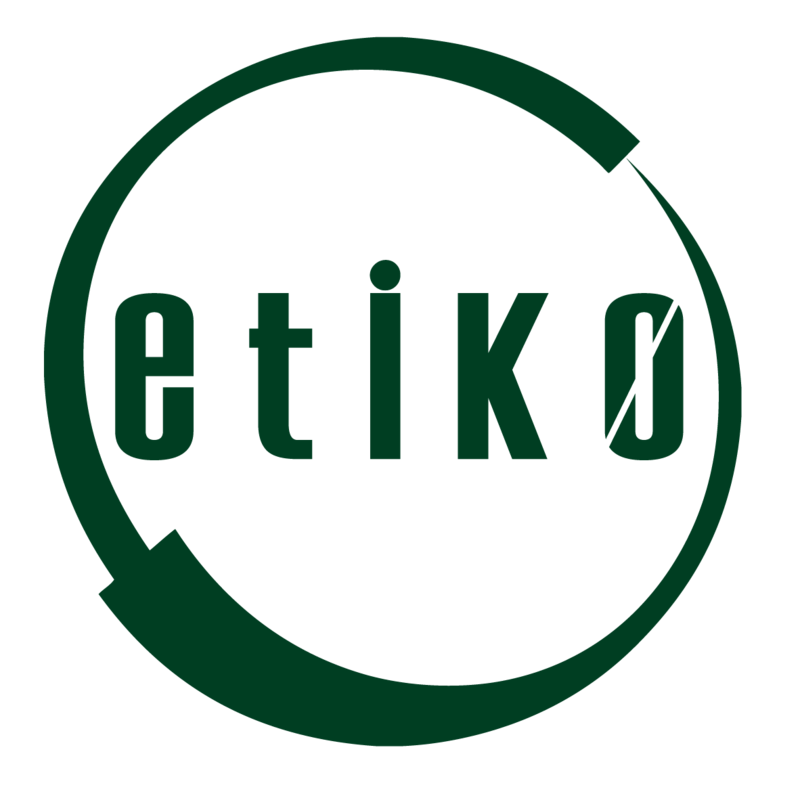 The campaign, hosted on the platform schoolraising.it, ended 21 May 2017 collecting € 6230. / 50 h of classroom training (25 SocialFare h and 25 h OrtiAlti) + assistance putting Crowdfunding online and management of process. / 5 professionals: the teachers of the program were the working professionals from SocialFare and OrtiAlti. The teaching methodology used is a combination of working and applied design to the process of social innovation. / 5 Work Teams. Students worked as if they were in a real design studio, starting with choosing what their role in the company was and they were divided into 5 teams: the communication agency has overseen the design and development of the overall image of the project; the architecture studio has worked on the spatial design of the place; the event management agency has studied how to involve the community; the video production studio has designed and made the video for the crowdfunding campaign. All students were involved in the architectural design of the space, in the conception and management of the crowdfunding campaign and in the engagement and dialog with the community. The first result from this learning path was the definition of a synthetic project, between the suggestions of the previous year and new ideas that have emerged this year. 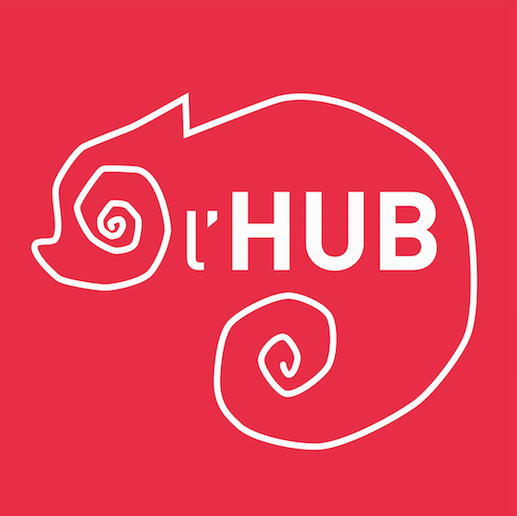 The Hub – connecting ideas, is the name chosen by the students for the project and for the crowdfunding campaign – which they co-designed – which has allowed them to collect more than $6,000 in less than two months. These funds will be used for the realization of the project. The students have also designed and created the communication campaign that has accompanied the crowdfunding. / Virtuous Circle: the path has demonstrated how these initiatives (grassroots design and crowdfunding) can be the engine of change in different social and economic contexts.